MIFARE card is currently the world’s most widely used, the most mature technology, the most stable performance, the largest memory capacity of an inductive smart IC card. The Mifare card, commonly known as the M1 card, is a type of IC card. The original chip is often called the NXP card or the Philips S50 card. Mifare series cards sometimes refer to Mifare UltraLight as MF0, Mifare S50 and S70 as MF1, Mifare Pro as MF2, and Mifare Desfire as MF3 depending on the chip used in the card. 1. They are all close to the card PICC (Proximity ICC), read and write distances up to 10cm. 2. Their RF frequencies are 13.56MHz ± 7KHz. 3. These cards are passive and contactless, and the energy is provided by the RF field generated by the reader. 4. The magnetic field strength of the RF field generated by the reader is between 1.5A/m and 7.5A/m, and the card can work normally continuously in this field strength interval. MIFARE is the non-contact identification technology of 13.56MHz with Philips Electronics. Instead of making cards or card readers, Philips sells related technologies and chips in an open market, and cards and card reader makers use their technology to create unique products for the general users. MIFARE desfire is often considered a smart card technology because it can read and write functions on cards. 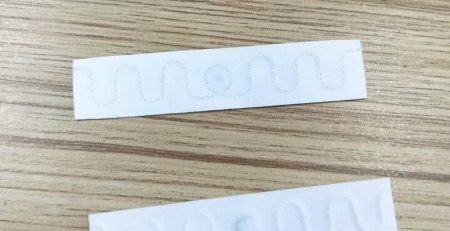 In fact, MIFARE only has memory function, and it must be matched with the processor card to achieve the read and write function. The non – contact reading and writing function of MIFARE is designed to deal with the paid transaction part of the mass transport system, which is different from the ordering function of executing power and descending order to simplify the process of data reading. 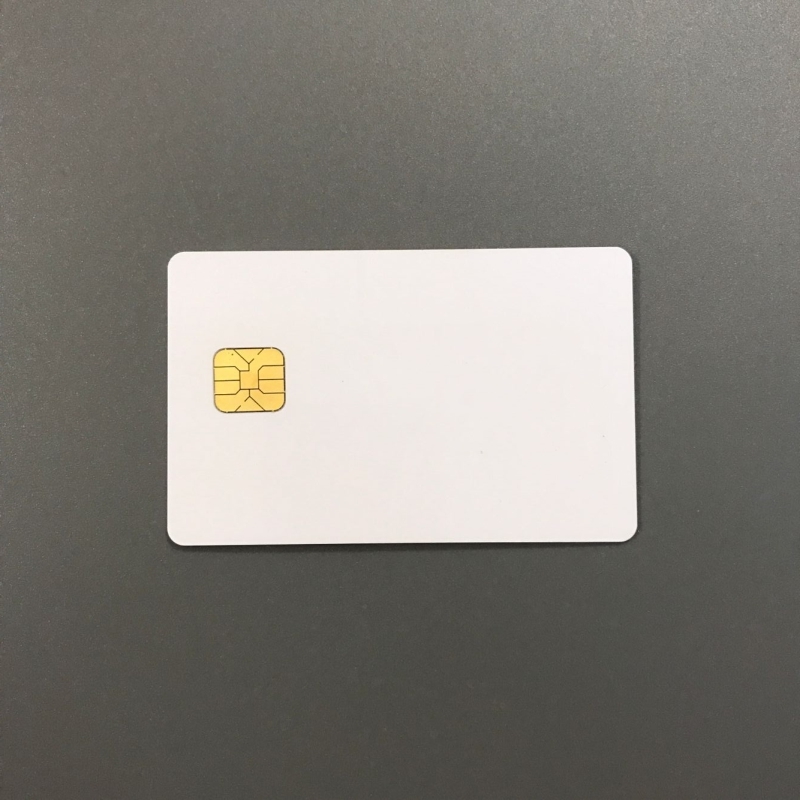 Although the contact smart card can perform the same action, the non – contact smart card is faster and easier to operate, and the card reader hardly needs any maintenance and the card is more durable. The standard card reading distance of MIFARE contactless smart card reader is 1 inches to 3.9 inches (or 2.5 to 10 centimeters). In North America, the reading distance is about 2.5 centimeters due to the limitation of FCC (electricity). 1) the operation is simple and fast. Due to the use of radio frequency wireless communication, it is unnecessary to insert cards and avoid restrictions on direction and reverse side. So it is very convenient for the user to use it. It only takes 0.1 seconds to complete a read and write operation, which greatly improves the speed of each use. It is applicable to both general and fast, high flow places. 2) strong anti-interference ability. There is a fast anti conflict mechanism in the MIFARE Desfire card. When it enters the reading and writing range at the same time, it can effectively prevent the occurrence of data interference between the cards. The reading and writing devices can deal with the cards one by one, so as to improve the parallelism of the application and the speed of the system work. 3) high reliability. 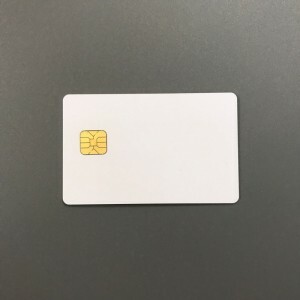 There is no mechanical contact between the MIFARE card and the reader and reader, avoiding all kinds of failures due to contact reading and writing, and the chips and induction antennas in the card are completely sealed in the standard PVC, which further improves the reliability of the application and the service life of the card. 4) suitable for one card and multi use. The storage structure and characteristics of MIFARE card (large capacity –16 partitions, 1024 bytes) can be used in different occasions or systems, especially for parking management, identity identification, entrance control, attendance check, dining room, entertainment consumption and Book Management in schools, enterprises and institutions and intelligent communities. Application has a strong system application scalability, can really achieve “one card and more use”. MIFARE card has the best condition to become the intermediate medium of smart card system, which is why we choose MIFARE card comprehensively.